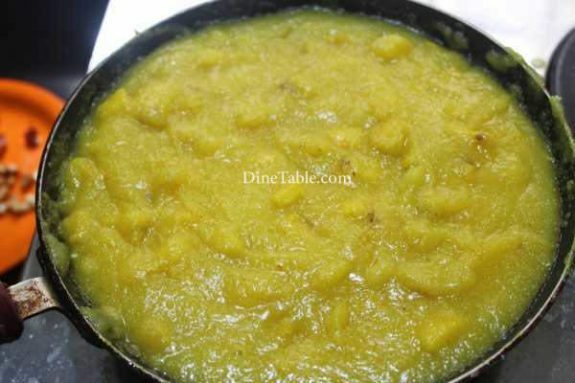 Pineapple Kesari is a classic sweet dish prepared with rava and pineapple. 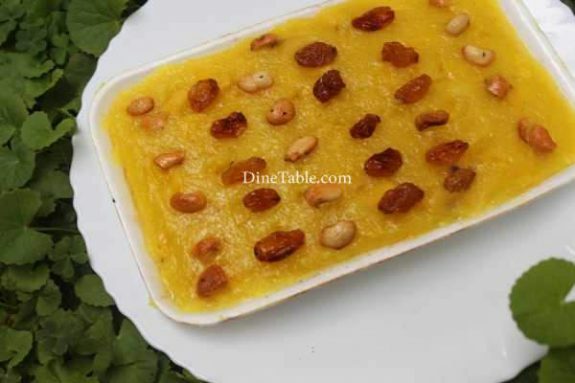 Pineapple kesari is a popular sweet made in South India, especially in marriages and functions. 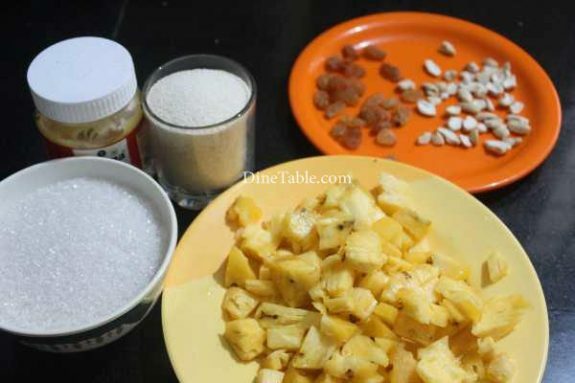 With just rava, pineapple, sugar and ghee as main ingredients, this sweet is ready in minutes. 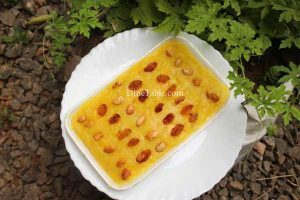 This dessert is a must try dish that can be made easily at home in under 30 minutes, and would be loved by kids and adults alike. One of the most celebrated uses of pineapple in terms of health is its ability to reduce the inflammation of joints and muscles, particularly those associated with arthritis, a debilitating disease that affects millions of people around the world. Rava has plenty of proteins, carbohydrates and iron as well as vitamin B & E. Zinc in rava is important for nerves, reproductive system and for immunity. 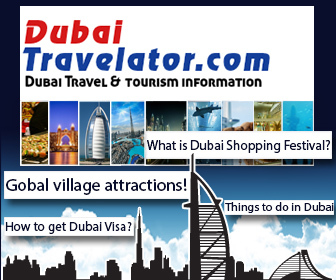 It has low glycemic index and that makes it a recommended food for diabetics. Try this delicious dessert at home. 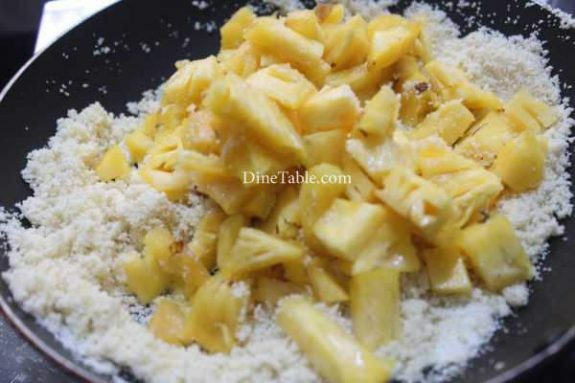 Cut pineapple and discard the skin and core. Chop the pineapple flesh into small cubes and keep it aside. 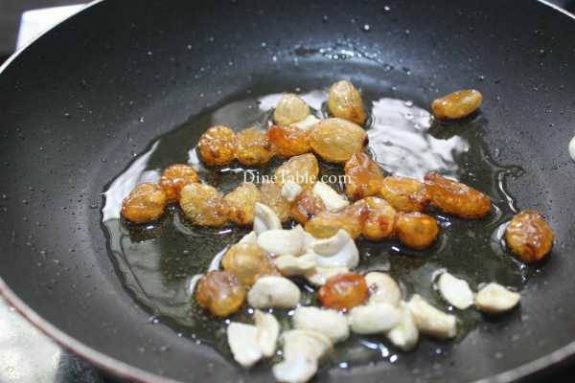 Heat a pan and add 2 tsp of ghee and fry the raisins and cashew nuts on a medium flame. Keep this aside. Heat a pan and dry roast rava and keep it aside. 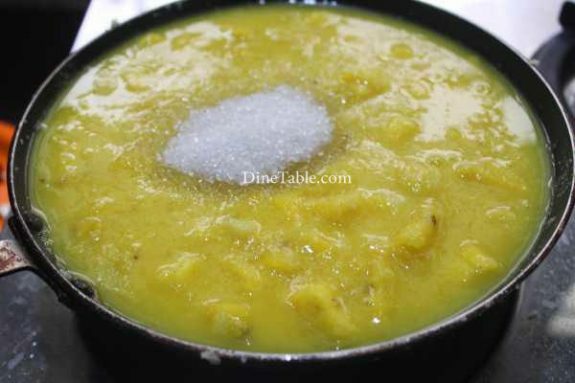 Bring 300 ml of water to boil and add a pinch of food colour or kesari colour into it. Heat 2 tsp of ghee and fry the rava in ghee for 3 minutes on a low flame. Add the chopped pineapple into it and mix well. 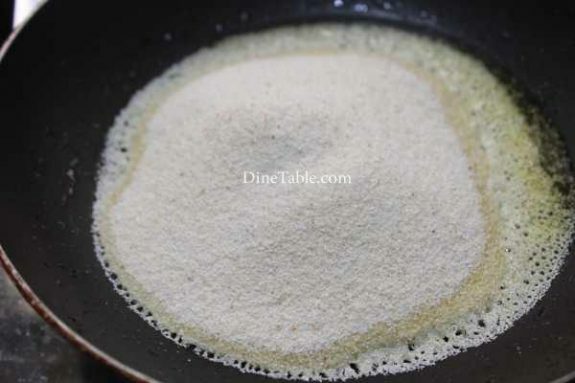 Add the boiling water to the rava, stirring continuously and cook this on a medium flame for 5 minutes. Add 2 tbsp of ghee into it and add sugar and mix well. 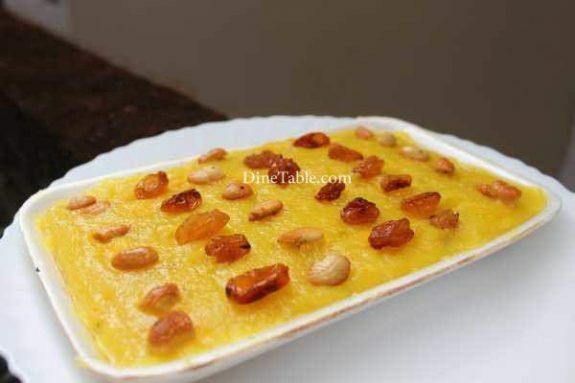 When it starts leaving the sides of the pan, add fried cashew nuts, raisins, cardamom powder and switch off the heat. 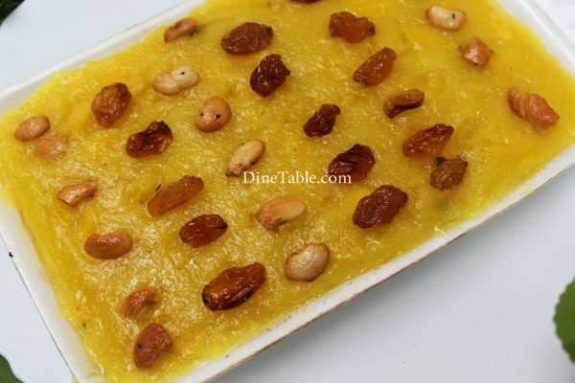 Tasty Pineapple Kesari is ready.